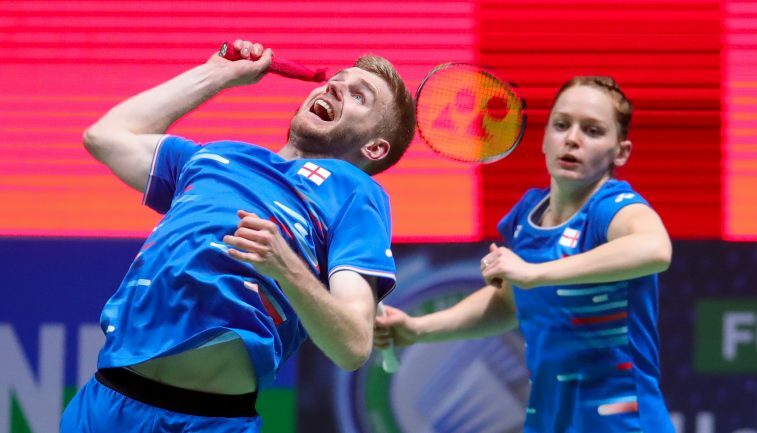 England and Team GB badminton stars Marcus Ellis and Lauren Smith have reached the Quarter Finals of the Malaysia Open – a high profile Super 750 tournament on badminton’s world tour. The Mixed Doubles duo, who both made their Olympic debuts in Rio, defeated China’s Ou Xuanyi and Feng Xueying 21-14, 24-22 to set up a last eight clash as they hunt down a first Super 750 semi final together at world level. 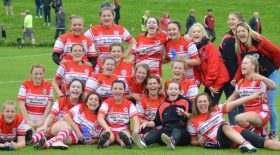 In Thursday’s round of 16, England’s world number 13 pair were never behind in an opening game in which they controlled proceedings then saved game points in the second end before securing victory in the 37-minute fixture. Having beaten Chinese and Malaysian rivals in the earlier two rounds, Ellis and Smith face Thai opposition in the form of fourth seeds Dechapol Puavaranukroh and Sapsiree Taerattanachai tomorrow (Friday 5 April). Ellis and Smith are looking for a career first win in three meetings against Thailand’s world number four pair, which included a most recent head to head at the World Tour finals in Guangzhou.